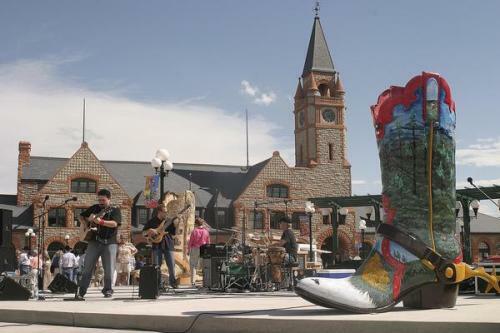 There are various entertainments that you can find in Cheyenne. Most of them are operated by Cheyenne Parks and Recreation Department. Those include paddle boat rentals in Lions Park, an Ice and Events center, Youth Activity Center, and forestry operations. National Park service and the American Hiking Society called Cheyenne as Trail Town USA in 1996. It was due to the greenway in city. The famous sport club in the city is the Cheyenne Warriors. This professional football league team played in APFL for a season. In May 2013, it was folded after the team played several games in New Developmental Football League. Can you mention some famous landmarks in Cheyenne? Those include Nagle Warren Mansion, Wyoming State Capitol and F.E. Warren Air Force Base. The latter one is considered as one of the oldest active installations in United States. You can find LCCC or Laramie County Community College. The students can attend this college to pursue higher education. The economy of Cheyenne is centered on the government. 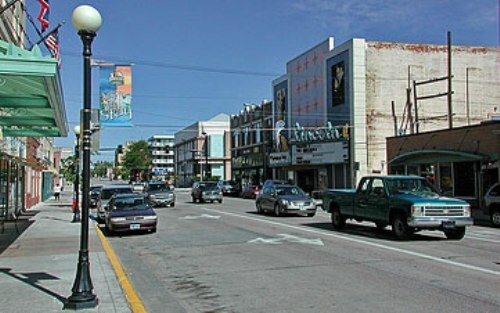 The downtown of Cheyenne is occupied by various offices of Wyoming. Most people are employed by Wyoming National Guard, or even Air Force United States. 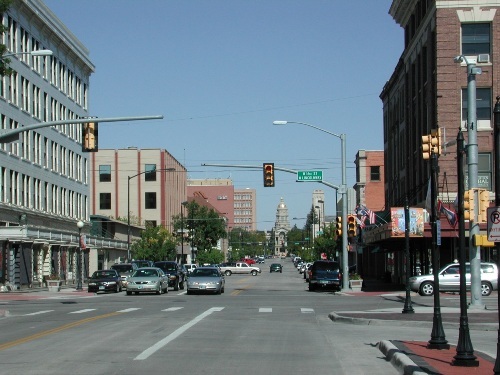 There are various data centers which like to have their offices in Cheyenne. It due to the abundant electricity supplies as well as the cooler summer temperature in the city. Therefore, the city is a home of a Microsoft data center and NCAR supercomputing center. Cheyenne has the total area of 63.79 km square or 24.63 square miles. The water area is 0.28 km square, while the land area of Cheyenne is 63.51 km square. Find facts about Calgary here. The climate of Cheyenne is semi arid. It is just like the other areas in the state of Wyoming. There are many famous people from Cheyenne. Those include Larry Birleffi, Vernon Baker, Rich Crandall, and Harriet Elizabeth Byrd. Get facts about Chester here. Do you have any comment on facts about Cheyenne?